Ever found yourself on Oxford Street, in the wee hours of Sunday morning with a slice of pizza or a bagful of Oporto in hand? The arrival of Mr Crackles has ended this too-familiar scenario. 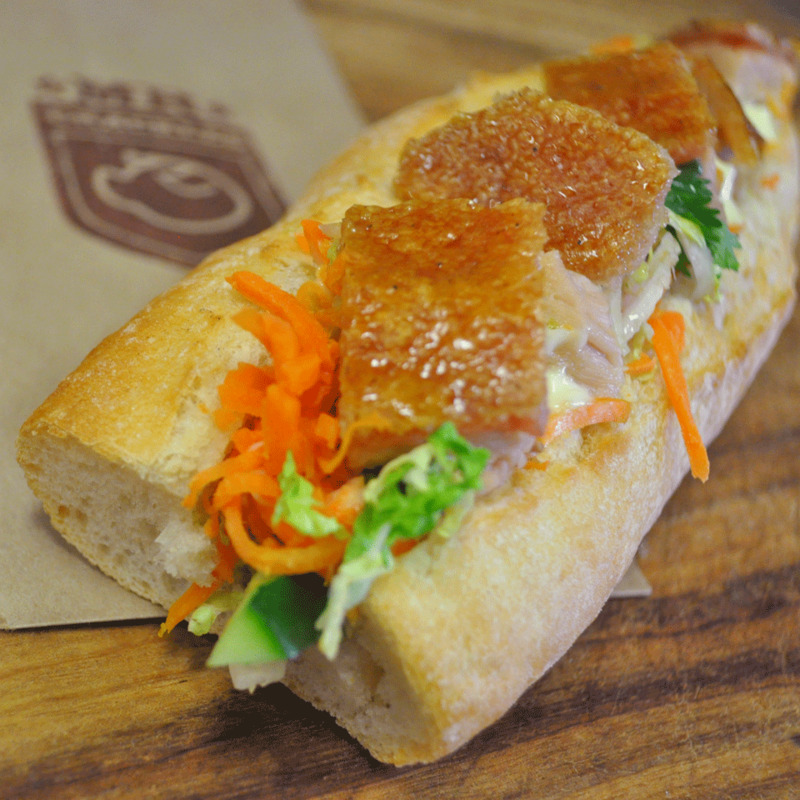 Instead, tuck into the "Crackles Classic" – a fresh baguette roll generously stuffed with crispy skinned, five-spice pork belly, topped with a fragrant Vietnamese salad. It might be a smidge more than a Bondi Burger meal at $12, but it's worth the extra coin.